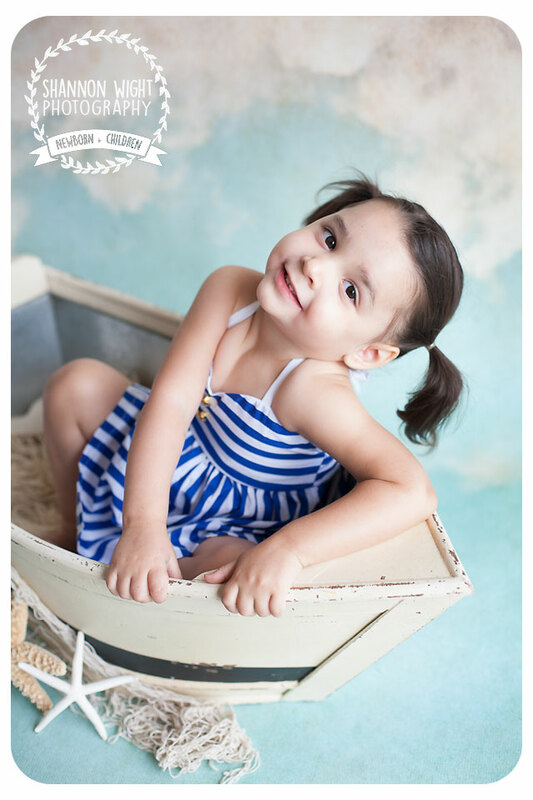 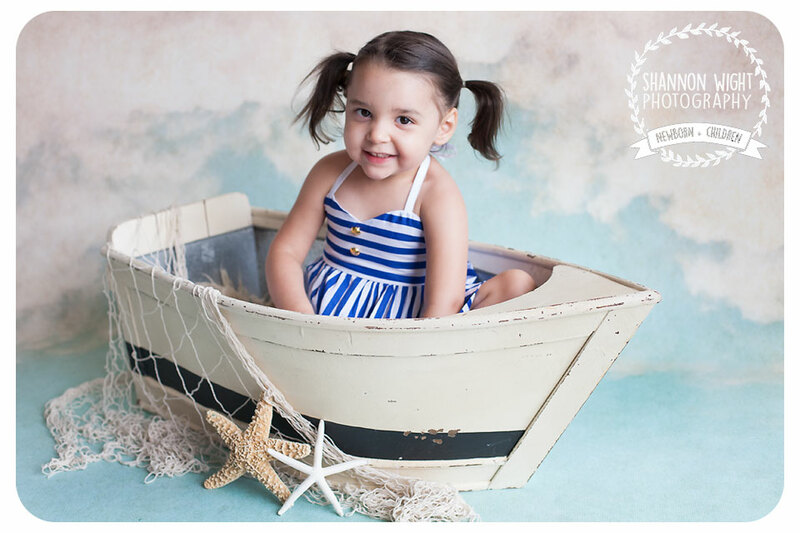 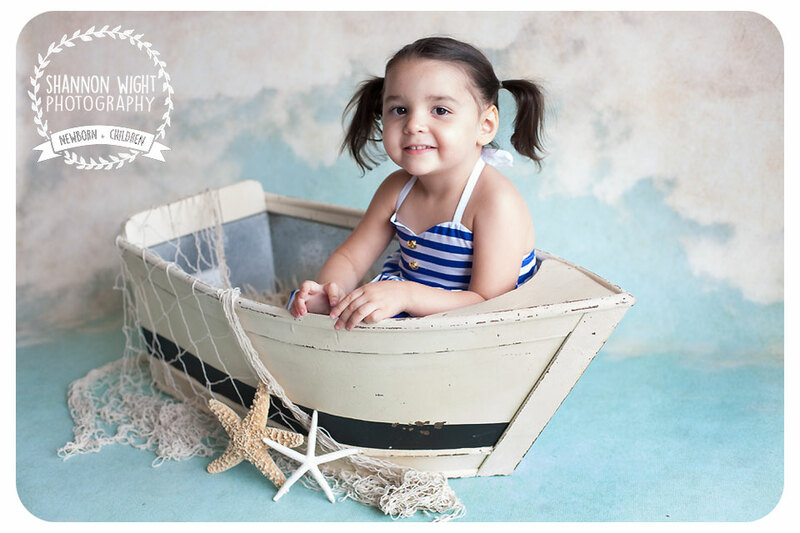 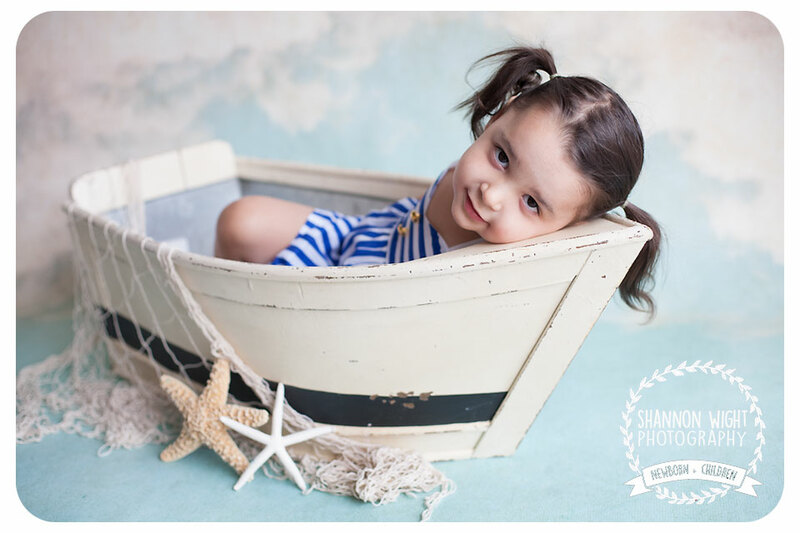 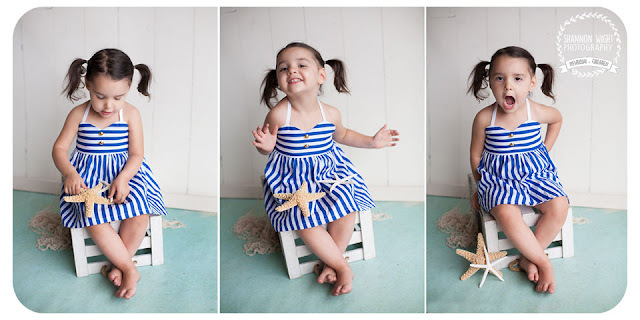 I just got this little striped dress for my daughter (and well, for the studio :) and I had to get some photos of her in it. I think it's super cute - my model on the other hand is a handful. 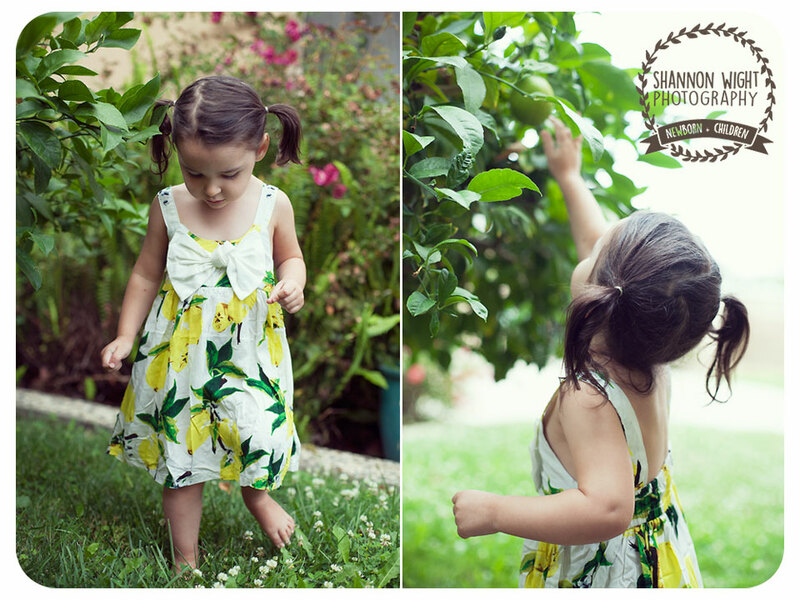 And this little lemon dress is super cute but a little big. It might need some altering. I might need to do a cute lemonade stand with this one.